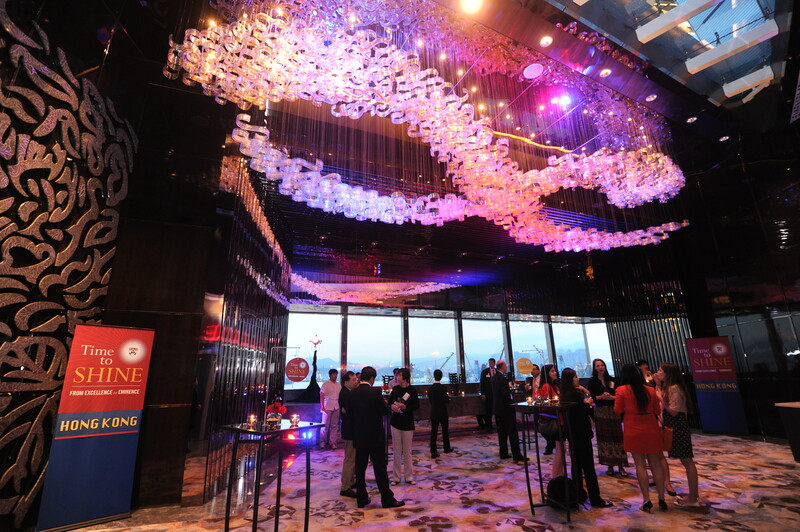 It’s amazing to think that just a week ago, Penn took the Time to Shine tour on the road, hosting its first off-campus event at the Ritz-Carleton in Hong Kong on Tuesday, May 21. The evening was a great success: in addition to hosting alumni from the past six decades, we welcomed Class of 2013 graduates, current students, recently admitted members of Penn’s Class of 2017, deans, faculty members, parents, friends, and Penn staff, all to celebrate the tremendous achievements of this campaign, and of the university. 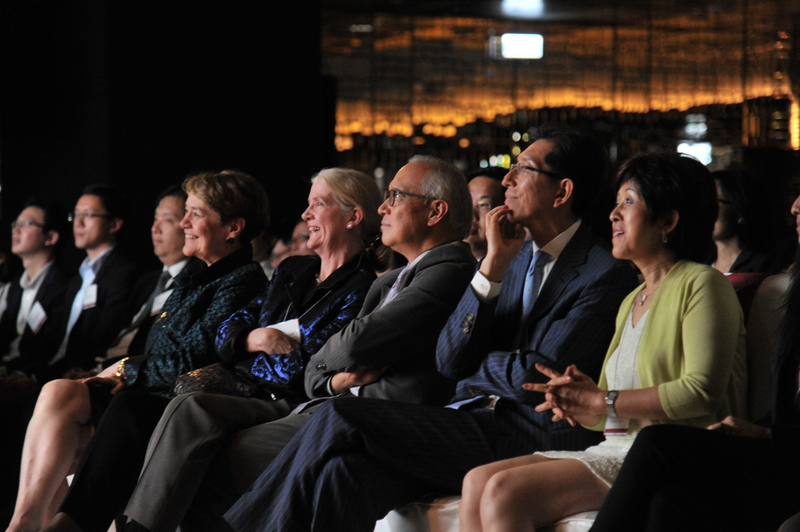 In all, more than 250 people attended, including a large gathering for President Gutmann’s Time to Shine presentation, followed by a reception for Penn community members representing several generations and a host of countries across Asia and around the world. 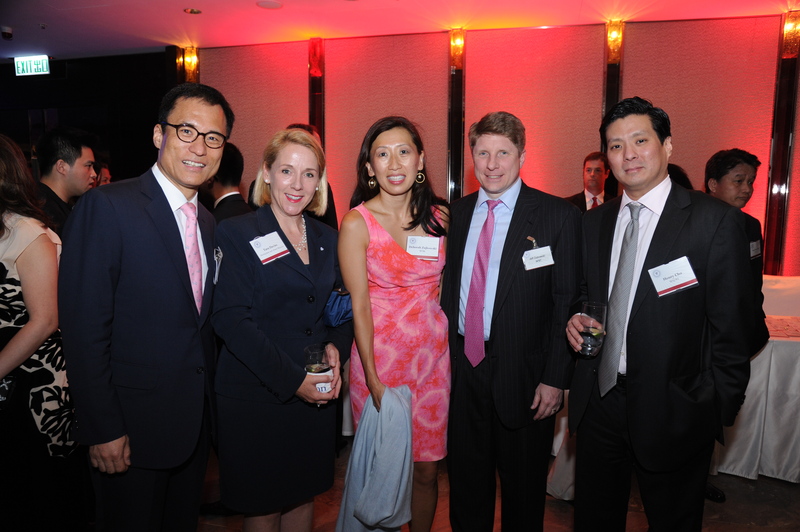 I spoke with committed representatives from Penn’s regional clubs and with members of the Alumni Interview Program, with alumni who hadn’t been back to campus in years and with students who had flown directly to Hong Kong from Philadelphia, with global industrial leaders and with NGO interns. But for everyone present, the groundswell of Penn pride was overwhelming: to a person, each guest was glad of their affiliation to the University of Pennsylvania. From the April 19th campus events at the beginning of the campaign’s conclusion to the countless beaming smiles halfway around the world, there is a powerful sense of how much Penn has accomplished, as well as a palpable eagerness for what lies ahead. The campaign conclusion events will continue, and if you have the chance, I’d strongly encourage you to attend one in your area; it’s a thrilling time to belong to Penn. Below are just a few pictures, but you can view the whole photo album here.